Valvetight was founded by Jeroen Pronk in 2014. 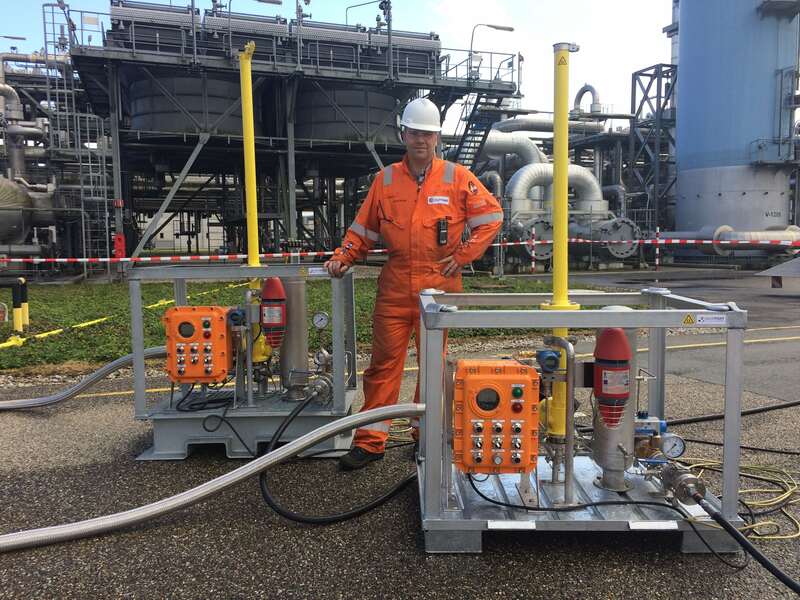 Previously, Jeroen has been Plant Manager of several Underground Gas Storage installations in Germany and The Netherlands, in which he faced many challenges caused by leaking isolation valves. The leakage caused conflicting interests regarding execution of the required maintenance as planned whilst the remaining installation stayed in operation, versus the required safety level for these maintenance activities. Many other companies faced the same problems. Pronk, not satisfied having to choose between safety or commercial objectives, wanted maximum safety but still be able to operate the remaining installation commercially. In his search for a practical solution, he invented the method of creating, maintaining and monitoring a vacuum lock in the bleed section. When the market offered no solutions based on such a vacuum lock, he obtained a patent on this technology and Valvetight was born. Since then, the technology has been perfected and ultimately approved by major international Oil & Gas companies. We are particularly proud on the approval of Shell for use of the DBB-SAVER on all assets and their internal Technical Authority report to provide easy acceptance for their Plant Managers worldwide. As the technology and our experience is not at all limited to the Oil & Gas sector, it is now available to solve your problems with leaking valves too. 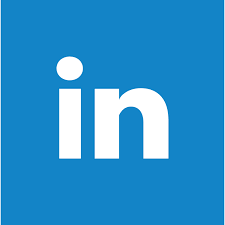 If you are interested in how we can help you, or have some specific questions or challenges regarding your leaking valves, please feel free to contact us. The safety of your personal details is important to us. We will never share any of your details with third parties.